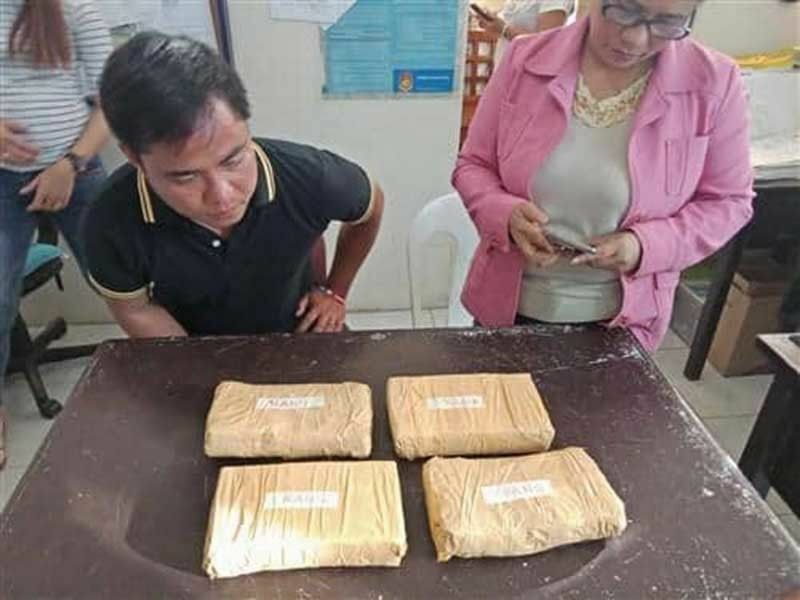 THE fisherman who turned-over 34 bricks of cocaine to authorities on February 23 is now facing charges for keeping illegal drugs. 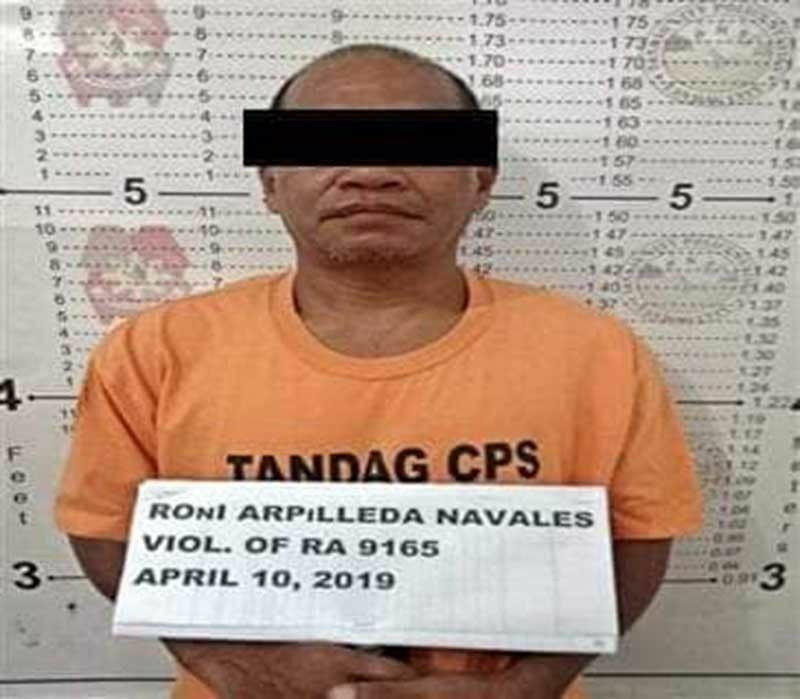 Police Brigadier General Gilberto DC Cruz, PRO Caraga Region Director said Ronie Arpilleda Navales, 48 years old, married, fisherman and a resident of Purok Santan, Barangay Bongtud, Tandag City, Surigao del Sur was arrested on Thursday, April 11 after he was subjected to a police surveillance. Navales was earlier identified as the “Good Samaritan” who found 34 bricks of cocaine floating in the sea waters of Surigao del Sur, along with Ryan Apelo, 23 years old, and immediately turned it over to Tandag City Police Station. But it was found out that Navales kept six bricks of cocaine prior to the turnover, Cruz said, thinking he would gain bigger money by selling it to drug users. Cruz said there were actually 40 bricks of cocaine found. Navales was thus subjected to a surveillance after police received reports that cocaine were being sold in the area of Surigao del Sur. After Navales sensed he was a subject for police operation, he turned-over the four bricks of cocaine and told police that the two bricks were flushed in the toilet bowl. Navales is currently under the custody of Tandag City Police Station for proper disposition and filing of charges while the cocaine bricks were properly turned-over to the Philippine Drug Enforcement Agency Caraga on Friday, April 12. “Let us not be blinded by the greed of money for it will only bring trouble to you and your family,” Cruz said. “This serves as warning to those who recovered bricks of cocaine and are planning not to surrender these to the authorities. You can never hide from the long arm of the law," Cruz warned.